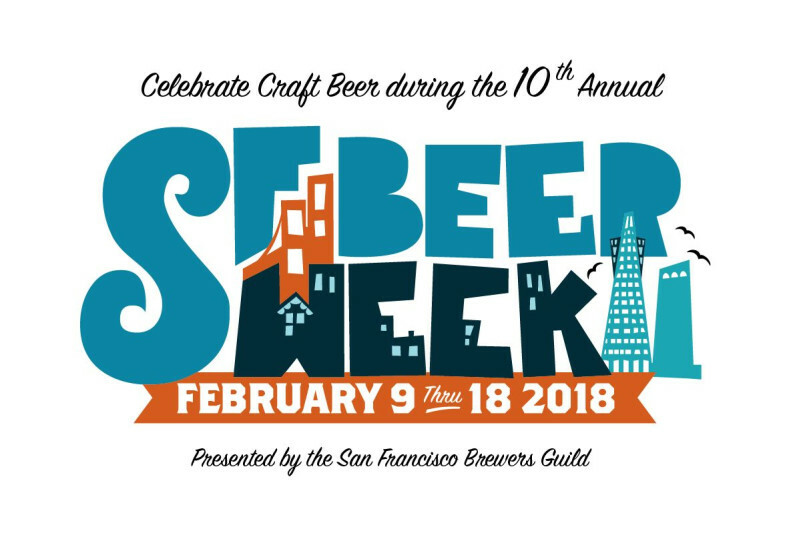 It’s February, and February in the Bay Area means SF Beer Week! 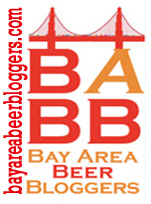 SF Beer Week is California’s premier beer festival. Over the course of a week it features hundreds of official beer-centered events (623 at last count for this year!) and dozens of unofficial and “warm up” events, throughout the nine Bay Area counties, and beyond. This year’s Opening Gala –which officially opens Beer Week on February 9th– alone has more than 12o breweries confirmed to pour their best, most special, and rarest beers. With this being it’s 10th anniversary, the organizers predict that this will be the most epic Beer Week thus far.